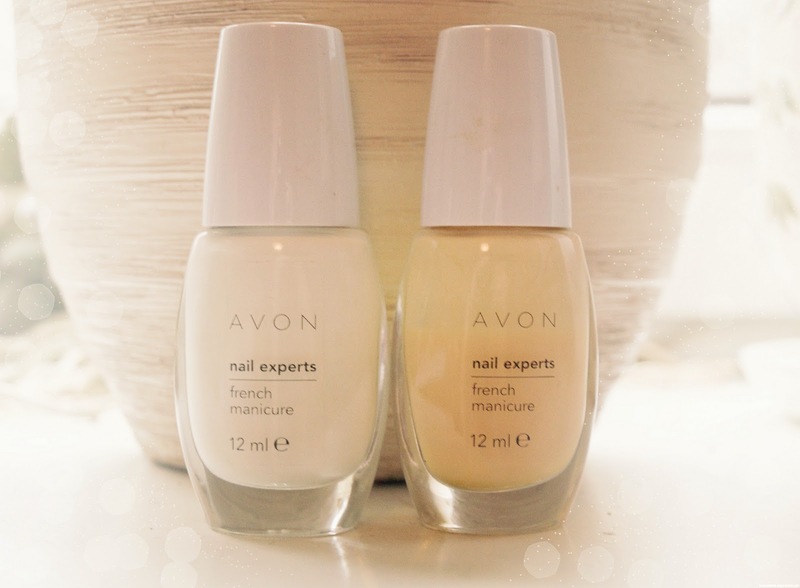 Both nail polishes from Avon and together cost about 5 euros. Previous Post Old friends become old strangers. love your nails! you are so lucky that you can grow them that long. mine are too brittle.